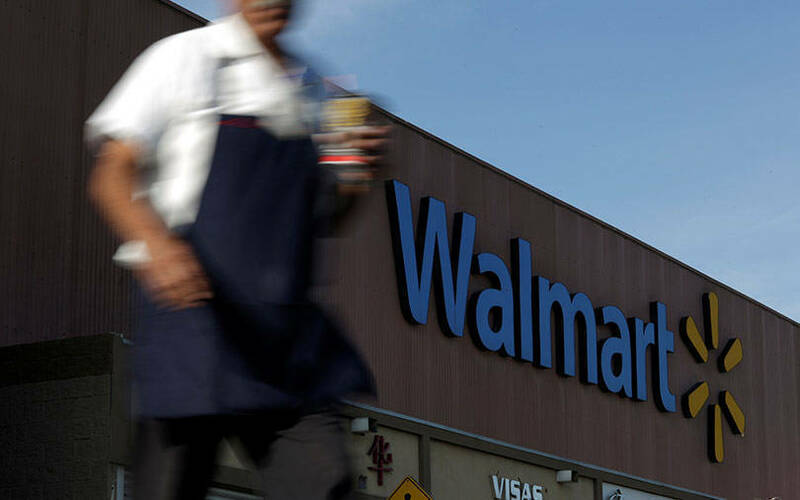 American retail giant Walmart plans to deploy Flipkart’s technical expertise in shopping experiences globally, a report in The Economic Times said, quoting the e-commerce behemoth’s technology chief Jeremy King. The US e-tailing giant will first completely absorb Flipkart into its administration before initiating dialogues for deployment, the report stated. According to King, web applications and data analytics are Flipkart’s strongest suits. In 2015, Flipkart deployed a smaller version of its shopping app on cheap smartphones. It helped the company attract rural/semi-urban customers with poor internet connections, the ET report stated. Walmart concluded its $16-billion acquisition of Flipkart in August this year after anti-trust regulator the Competition Commission of India approved the majority purchase. In May this year, Walmart announced that it had agreed to buy 77% stake in India’s largest e-tailer. Since Flipkart co-founder Binny Bansal resigned from the company as group chief executive, Walmart, led by Kalyan Krishnamurthy, has initiated a major top management reshuffle at the firm. Amar Nagaram, who led Flipkart’s consumer shopping experience, will be the chief technology and product officer at Myntra. Krishnamurthy is also appointing Myntra’s chief technology officer Jeyandran Venugopal to head Flipkart’s engineering division. Ayyappan R, who led the mobile phone category at Flipkart, has been appointed to lead category management at Myntra. Reports have speculated that Nagaram may replace Myntra chief executive Ananth Narayanan, who is expected to quit the firm.